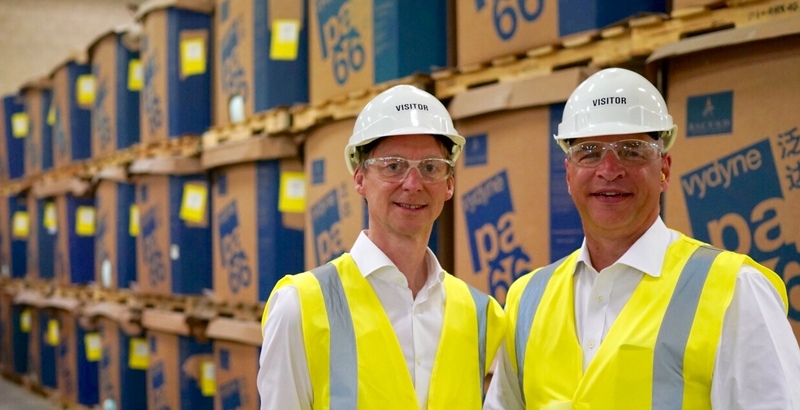 Ascend Performance Materials, the largest fully integrated producer of nylon 6,6 resin, announced today the purchase of Britannia Techno Polymer, an engineering plastics compounder based in The Netherlands. The acquisition establishes Ascend’s European manufacturing base and expands its global compounding capacity. BTP was founded in 2006 by Andrew Leigh. The company is an engineering thermoplastics compounder specializing in the production of proprietary nylon compounds. Its certifications include ISO 9001 and TS 16949. BTP’s employees will transition immediately to Ascend. Leigh will join Ascend’s global management team as director of compounding technology.